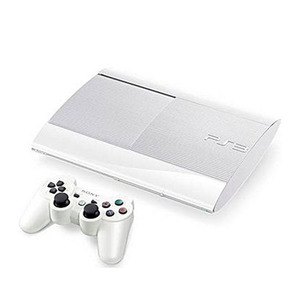 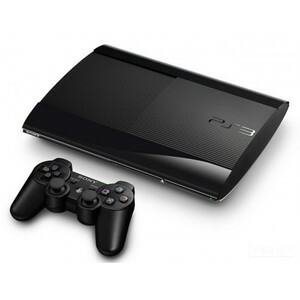 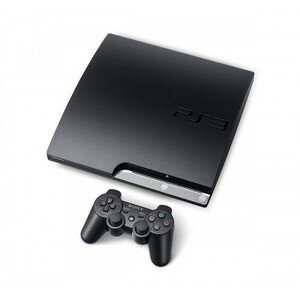 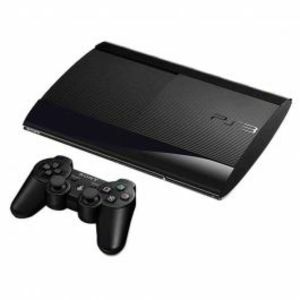 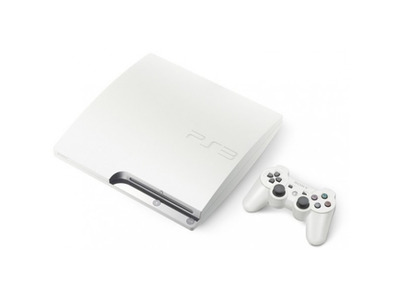 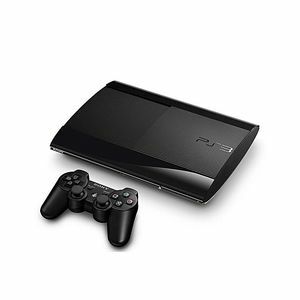 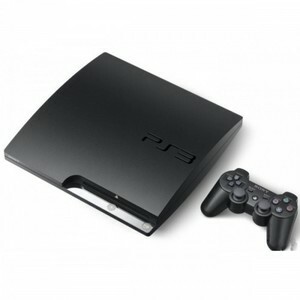 The Lowest price of Sony Playstation 3 in Pakistan is Rs. 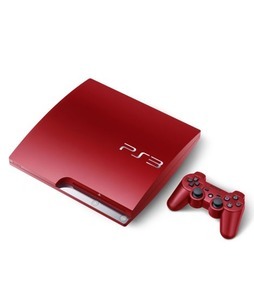 8,999, and estimated average price is Rs. 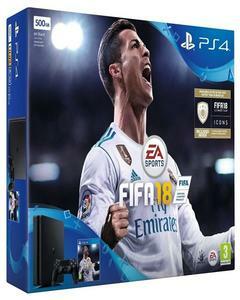 11,241. 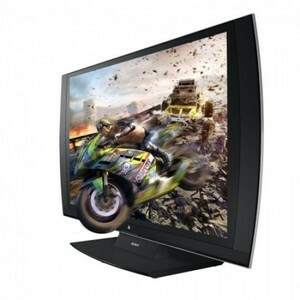 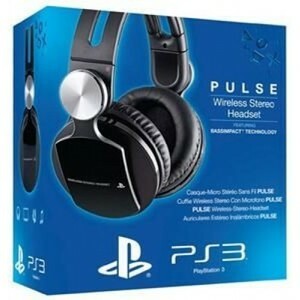 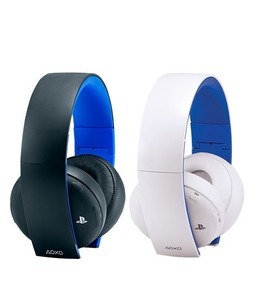 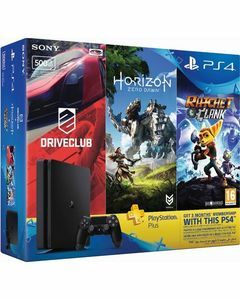 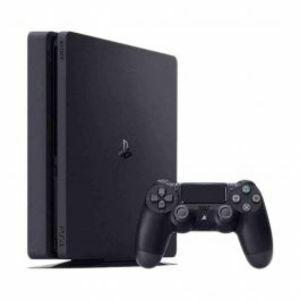 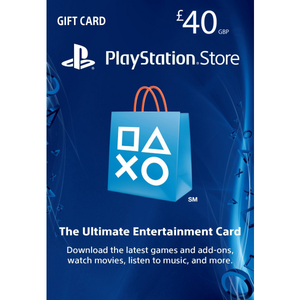 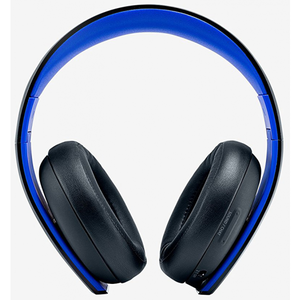 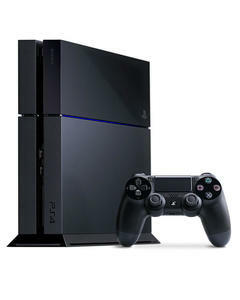 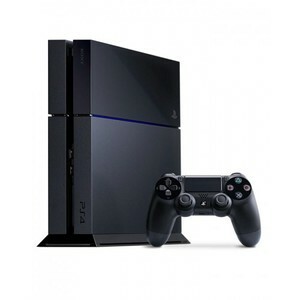 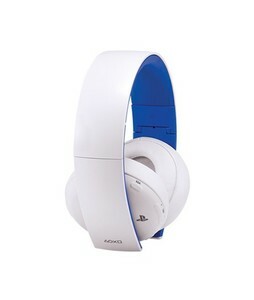 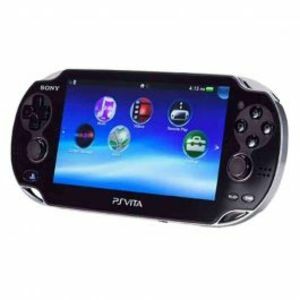 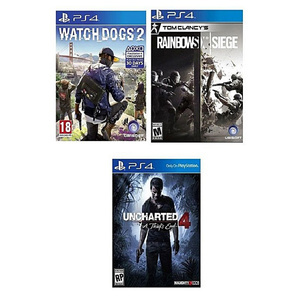 Get the latest price for Sony Playstation, Sony Pack, Playstation Sony, Sony Sony, and other products. 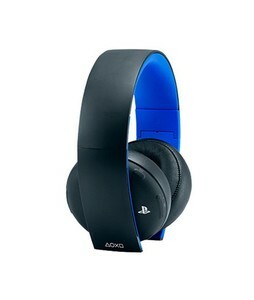 The prices are collected from the best online stores in Pakistan like Shophive, Goto.com.pk, Symbios - updated Apr 2019. 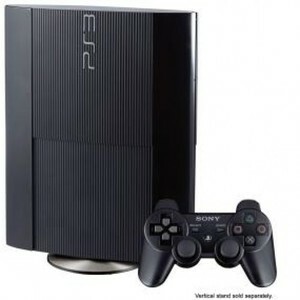 If there is one thing that is Sony is very well known for (other than its cameras), it is the Sony Playstation. 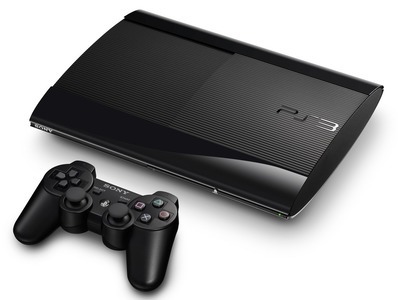 The Sony Playstation 3 is the third iteration of the elusive video game console series by Sony. 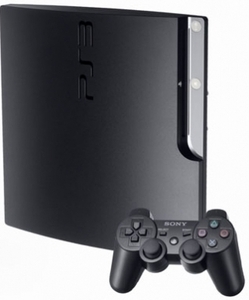 The Sony Playstation 3 is a machine dedicated to gaming and it was launched way back in 2007, but it still stands as one of most powerful gaming consoles to date. 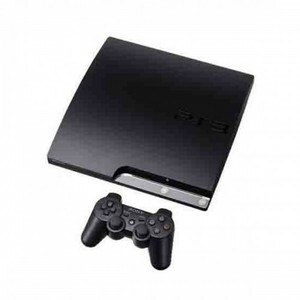 With over 47 million machines sold since its inception, the Sony Playstation 3 or the Sony PS3 for short, is one of the most affordable gaming consoles that you can get your hands on today. 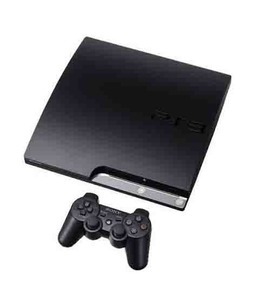 The Sony Playstation 3 supports HD video support and HD gaming support, comes with motion-sensing technology, and has a storage capacity of up to 500 GB. 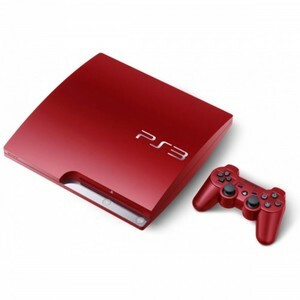 The Sony Playstation 3 also comes in a Slim version for those who like aesthetic designs. 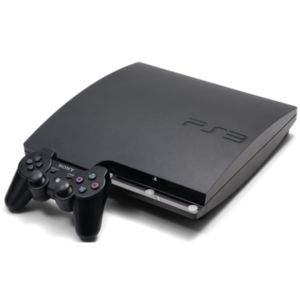 You can find a wide variety of Sony Playstation 3 products in Pakistan which include the Sony Playstation 3 Dualshock 3 wireless controller, Sony Playstation 3 move motion controller, and Sony Playstation 3 eye camera.